You can win a dinner with one of the Kalendar models. The dinner is sponsored by PF Changs. You will receive one complimentary ticket upon entry with your 3 or more kan goods or any shelf stable donation. You can increase your chances to win by purchasing additional tickets for $5. Can’t wait to see everyone tomorrow! Kalendar Signing Party This Saturday! 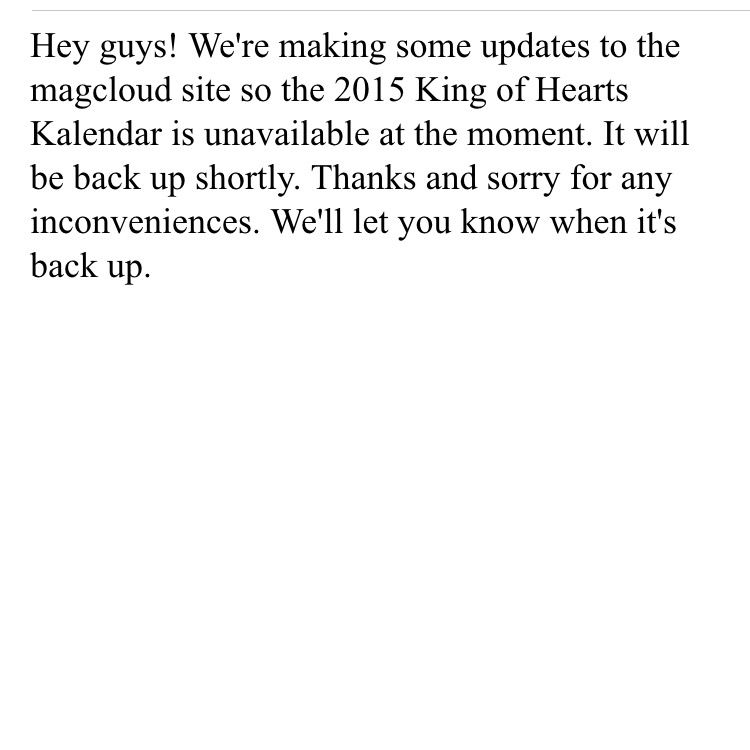 RSVP for the King of Hearts Kalendar Signing Party! We want to see everybody in the house (Pho) on the 20th and we want to overload the North Texas Food Bank with Kan goods. So DFW lets make this an event to remember.